Your business shouldn’t keep you up at night. Get organized and get paid with smarter invoicing and time tracking software that helps you run your business better. Features that help your business level up. 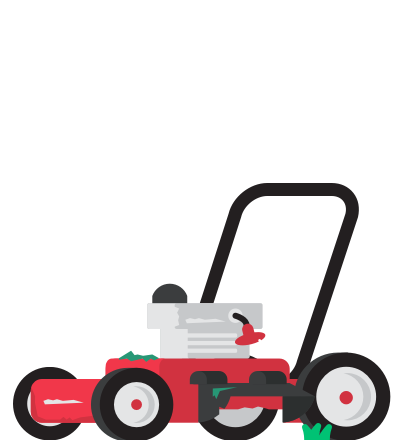 Ballpark makes it easy for your team to track time against clients and projects, then turn tracked time to invoices. Create professional invoices that stand out and help your clients take your business as seriously as you do. Don’t waste time and energy chasing overdue payments. Ballpark can send automatic payment reminders from now until the end of time (or until you get paid). Ballpark is the invoicing app I would rather not live without. I don’t want to overstate—I could live without it. But it’s gorgeous, robust and dead simple to use and it helps me gets my moneys, and I can’t live without my moneys. Built by and for growing agencies. 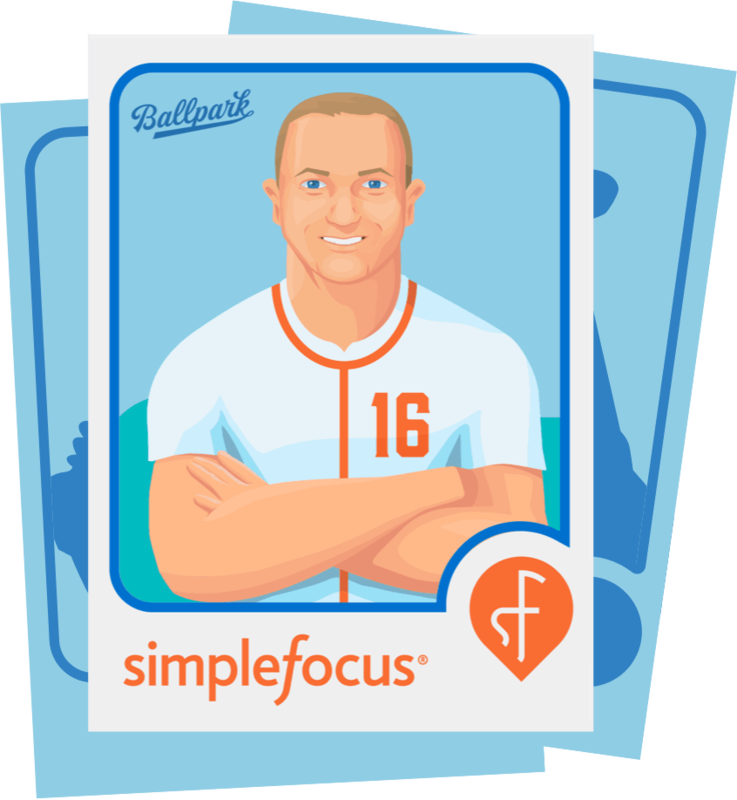 Ballpark is owned and operated by Simple Focus, a customer experience agency with years of digital product experience. 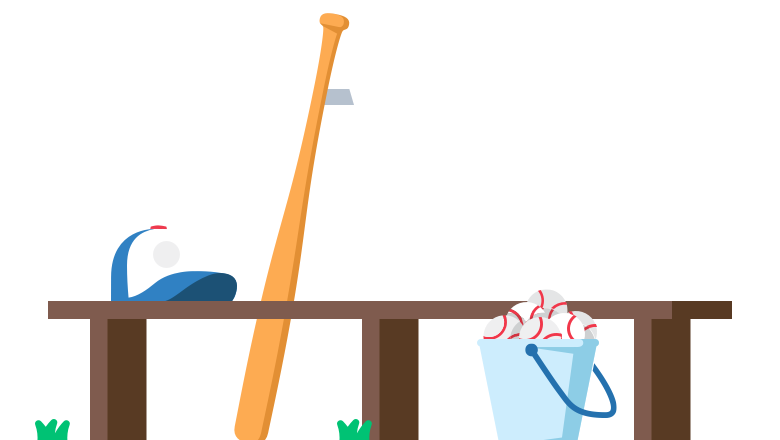 We made Ballpark because we need a sophisticated solution to invoicing, time tracking, and project management. We’ll set up your Ballpark account for you. If moving all your data from your current invoicing platform over to Ballpark sounds like your next recurring nightmare, we’ve got you covered with our complimentary concierge onboarding.